City Gallery opens its doors later than usual for music, art and conversation. 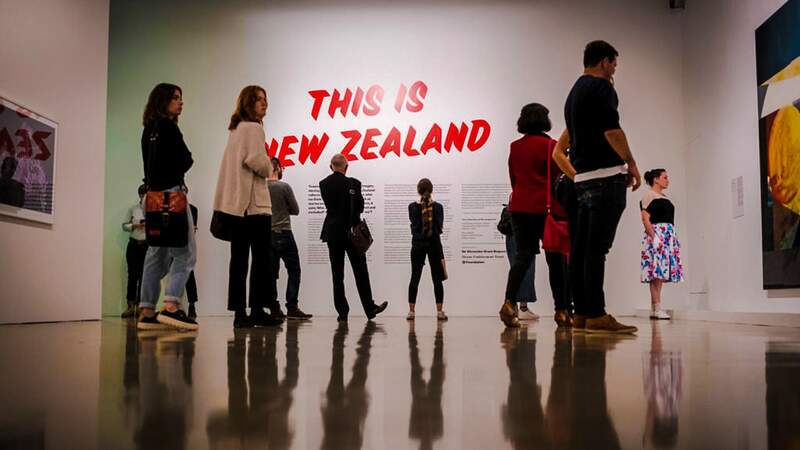 On the first Thursday of every month, City Gallery opens its doors later than usual for Tuatara Open Late. The event profiles exhibitions showing in the gallery and pairs them with experts in their fields, arts commentators, musicians and performance artists. The next Open Late will be in response to the current exhibition, Iconography of Revolt. Running until 18 November, the exhibition explores how artists, filmmakers, and designers have addressed the visual language of revolt — from the politically righteous to the frivolous.